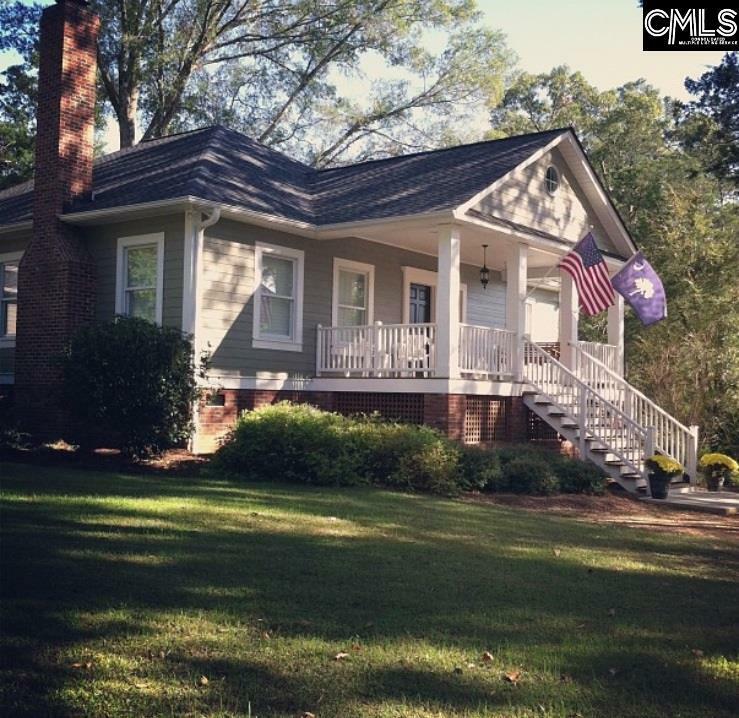 Peaceful country setting in a small community convenient to I-77(Charlotte and Columbia). Southern Living Home with 4.5 acres. Open kitchen, dining, and living room areas with hardwood floors throughout. Masonry fireplace with granite hearth, custom blinds, built in's, 9 ft. ceilings with crown molding, and central vacuum system. Granite kitchen countertops with custom hickory cabinets. 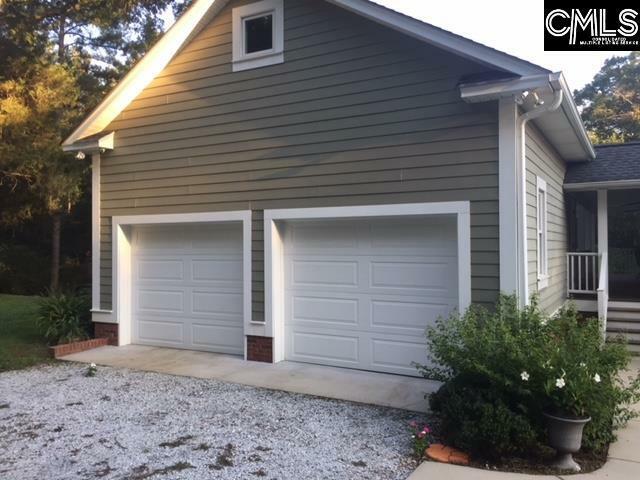 Hardy plank siding, 2 car garage, and storage shed. 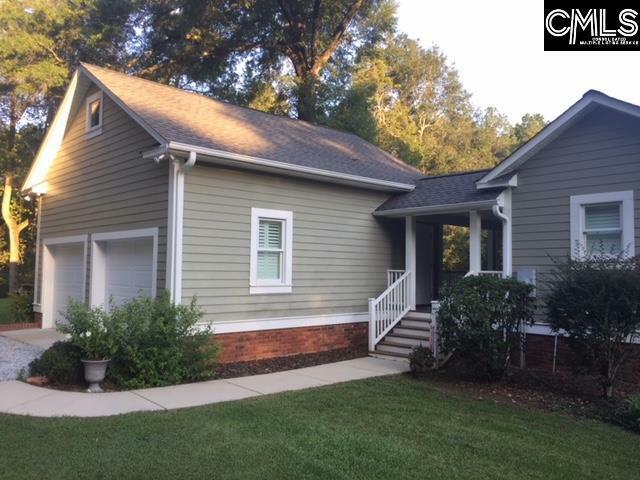 Enjoy the bountiful wildlife while sitting on the spacious porch and enjoying this dream home.